Ever-ambitious Toronto band Blimp Rock's attempts to sue the Toronto Blue Jays a couple seasons ago didn't go quite as they'd hope, but the now in-debt indie rockers are fighting back and brushing off the dirt — literally — with a new album. Soap Opera boasts the clean, pristine title of being the first album issued inside a bar of soap, but Exclaim! is giving you a chance to hear it the old-fashioned digital streaming way a whole week before its official release. The nine-track album touches on everything from the band's Ontario roots ("Wet Hot Canadian Summer," "Raccoon Nation") to theoretical physics ("Dear Science") to the challenges of playing sports in dense urban centres ("Oh, Basketball"). You'll be able to get your hands (and whole body, I guess) on the album as a laminated download code inside a bar of soap as of June 16. 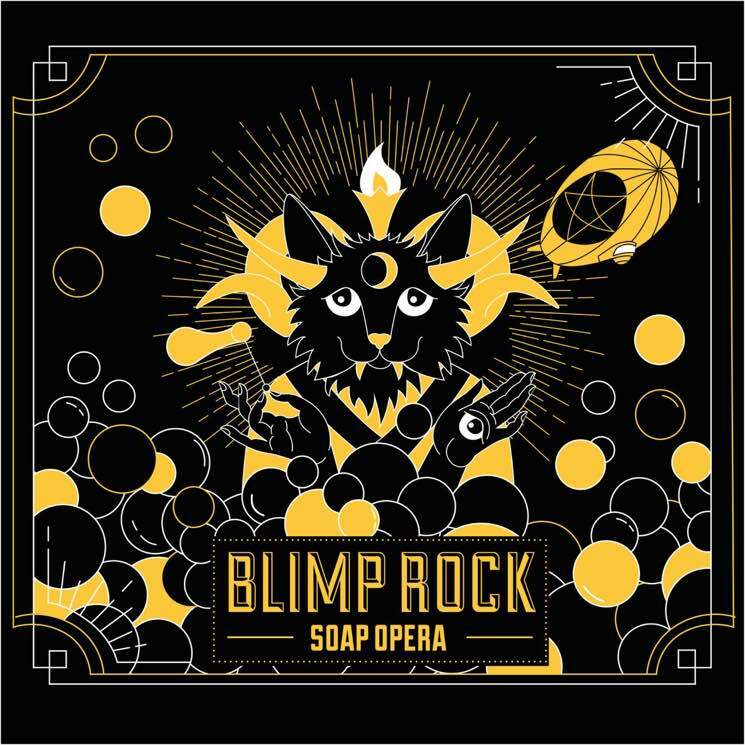 But right now, you can hear Blimp Rock's attempt at a so fresh and so clean start by giving Soap Opera an early listen in the player below.